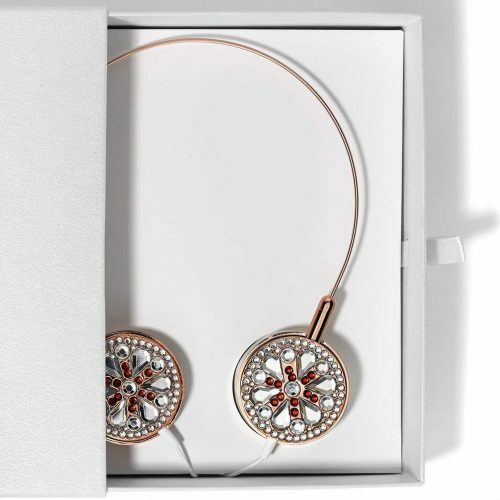 Do you love Rose Gold? How about Marble? What if we told you there was a brand that only makes items in these two? Lily England is a brand from England (duh!) that is good quality and cruelty free. 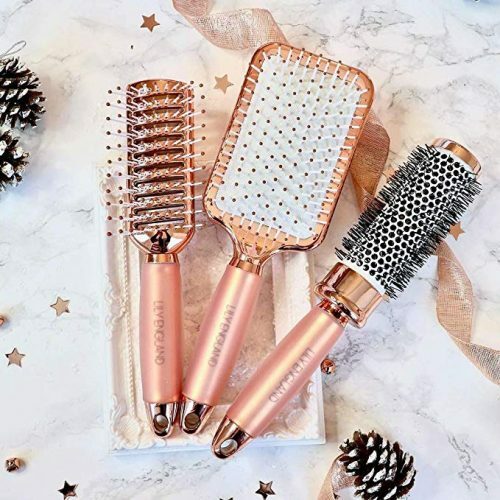 The brand started off with paddle brushes and now has expanded to even headphones that are super pretty, it will be a welcomed and beautiful addition to any collection. 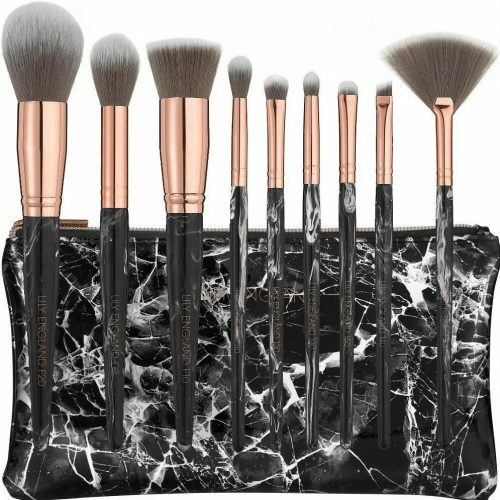 They have several cool sets that won’t break the bank, and they also offer free shipping on orders above £30. Check out our selection below, from their online store we think you’ll agree that they are some of the most prettiest things!